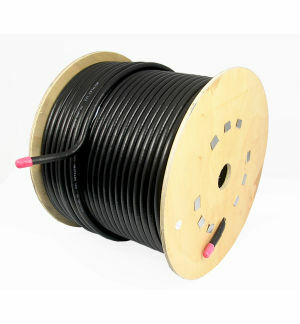 Welcome to the WEST FLEX Coax Cable for Antennas page. 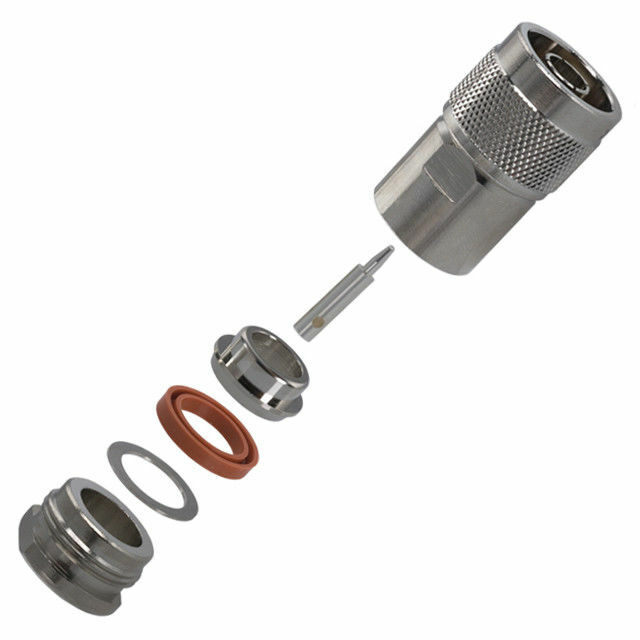 Here, you'll find links for low loss Coax Cable for antennas covering hf-vhf-uhf. In addition, specific models mentioned in the Antennas forum Like best quality at the cheapest prices and more are here for future reference. 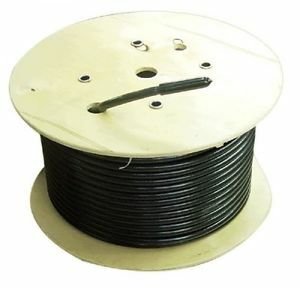 Amateur radio Coax Cable supplier.